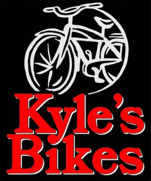 Kyle’s Bikes has been making biking and running fun for everyone since 2008. You can shop with us in-person and on-line. 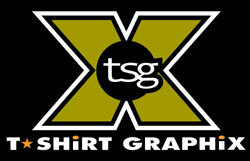 We have a complete service center for all your bike repair needs and offer professional bike fitting. Kyle himself is a Certified Body Geometry Fit Technician, so we can get you in a position that maximizes comfort and power. 1840 SW White Birch Cir.